Swindon estate agents celebrate 15 years in business! 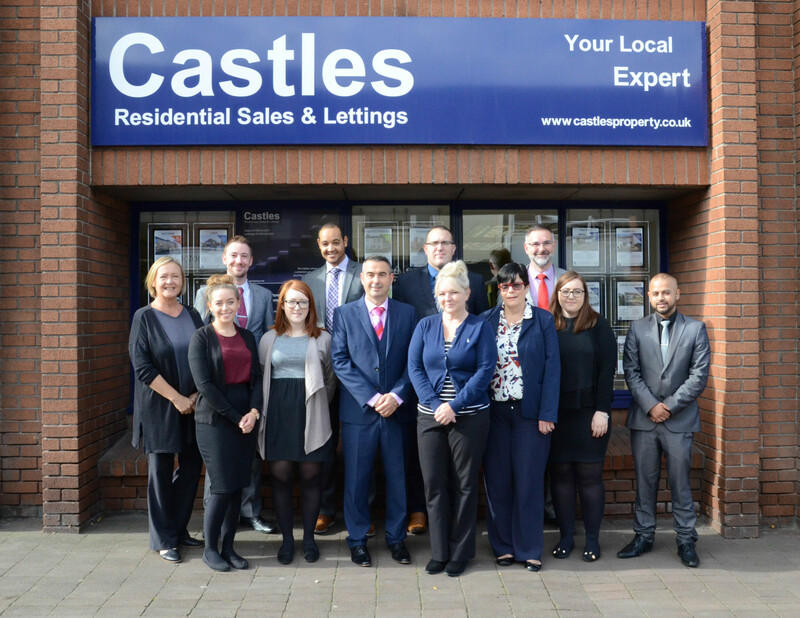 Castles Residential Sales & Lettings are celebrating a special milestone after reaching 15 years in business. The Swindon-based independent estate agent was established in July 2002 and, in the intervening period, has made a huge impact on the industry. In their first few years, Castles built up their client list almost exclusively based on word-of-mouth recommendations. That served as an illustration to future clients that they were building up huge levels of trust among existing clients. A significant breakthrough was made when Cartus, who are the leading provider of global relocation services, enlisted Castles as their exclusive representatives for Swindon. A further seal of approval followed when the Relocation Agent Network and the Guild of Professional Estate Agents followed Cartus's lead by making Castles their exclusive Swindon representatives. The upward trajectory continued with the awarding of the Wiltshire Small Business of the Year prize in 2007. Castles expanded their operation in 2008 to include a comprehensive lettings service. Consistent with their overall business model, the lettings service has proved to be a strong success. Further recognition of excellence followed when Castles scooped the Relocation Agent Network’s Best Agent regional award for Wiltshire in 2011 and 2012. In 2015, Castles took home the prizes for the Best Sales Agent and the Best Lettings Agent in Swindon at the allAgents Awards. Mark Noble, managing director at Castles, said: "When you the read the statistics of how many companies don’t make it past 12 months and then five and 10 years, I am extremely proud that after 15 successful years we are still offering vendors, purchasers, landlords and tenants the very best property journey. "The fact that we are well on our way to achieving 4,000 exchange of contracts is testament to the longevity of our success." After such a successful opening 15 years, Noble is excited about the next 15. He added: "With the birth of the online estate agents, who offer a different approach by charging upfront fees irrelevant of whether a property sells or not, and the continued development of technology, the next 15 years look equally as exciting as the last. "It is our mission to ensure that good old-fashioned estate agency, coupled with modern technology, continues to pave the best way forward for our vendors and landlords to achieve the best possible price within their timescale and that our non-fee paying buyers and tenants experience the exact same journey."